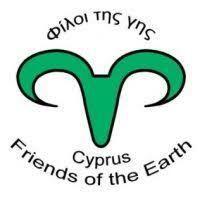 Friends of the Earth Cyprus (FoE Cyprus) is a non-profit, non-governmental, environmental organization, based in Limassol. 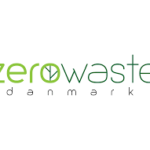 The organization was established in 1980 and since then has campaigned on a number of local, national, regional and international environmental issues. 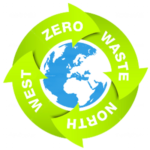 Main goal of the organization is to raise awareness on the importance of preserving the natural environment and to campaign for solutions to environmental and social problems by promoting sustainable policies. 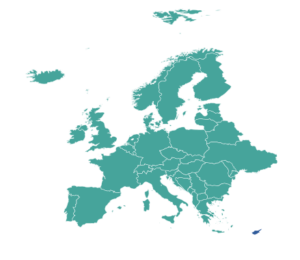 FoE Cyprus is part of the Friends of the Earth International network and the European Environmental Bureau. 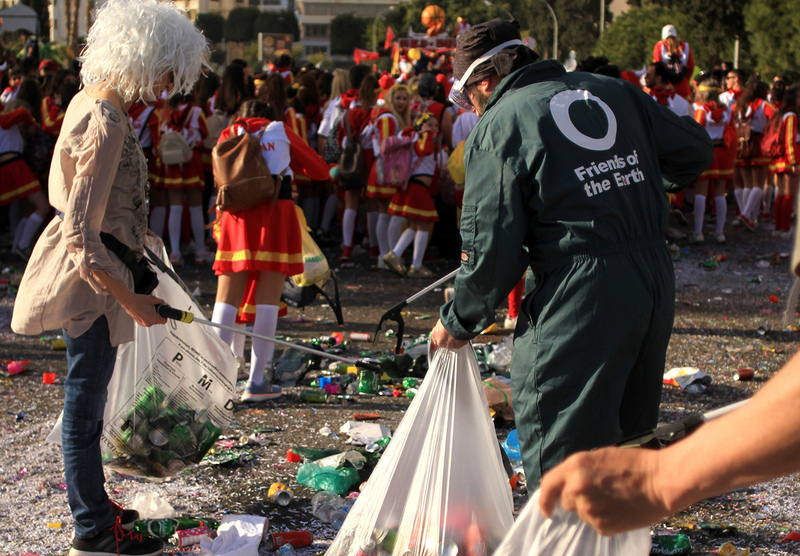 In Cyprus FoE is closely collaborating with other environmental NGOs and is a member of the Federation of Environmental and Ecological Organizations of Cyprus. 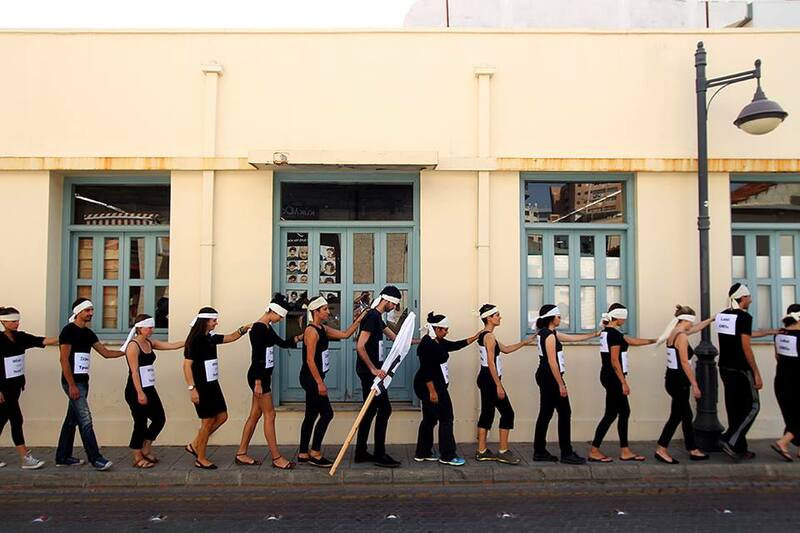 Currently FoE Cyprus has approximately 400 members most of which are young people that are actively campaigning on various environmental issues. A very successful PDL event with important speakers. More than 53 people attended which included municipality officials responsible of waste management and other city officials.